And so Saline, Michigan, a city about 45 miles southwest of Detroit and ten miles south of Ann Arbor, trumpets its excellence. 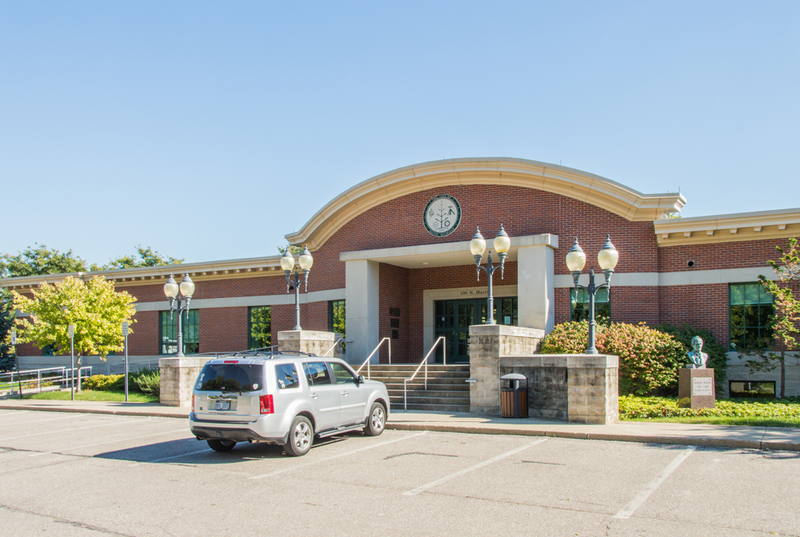 The city itself doesn’t need to do the work; CNN/Money has ranked it highly in various “best place to live” and “best place to retire” polls at various points in the last decade, while Bloomberg BusinessWeek called Saline “the best place to raise kids” in 2013. 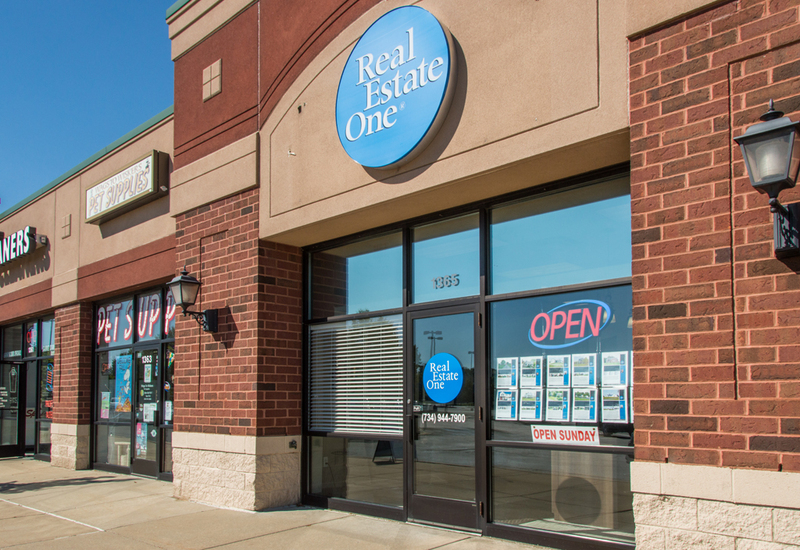 Saline has all the makings of a great place to live, starting with the housing. 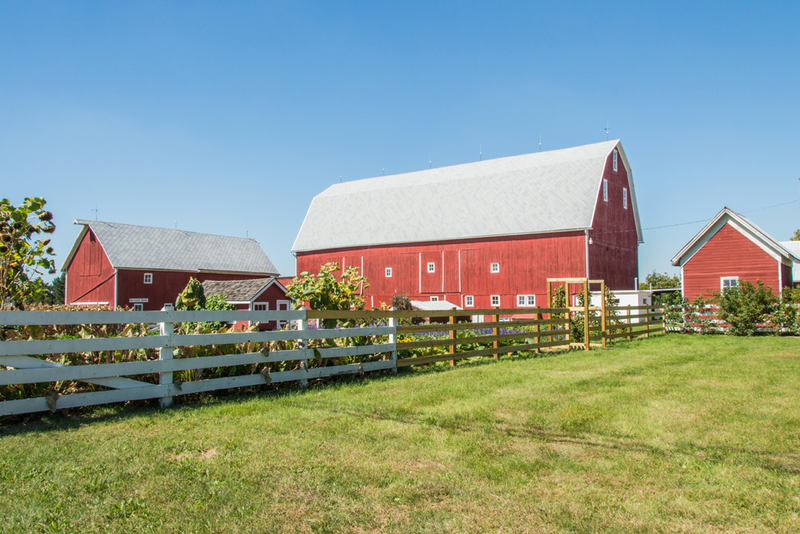 You can find high-end new construction homes with five bedrooms and six bathrooms, houses of varying size and shape built in the peaking homeownership days after World War II, and old farmhouses dating from the turn of the century. The community takes pride in its residences; many are well-kept, often upscale, and located near one of the city’s 11 public parks. 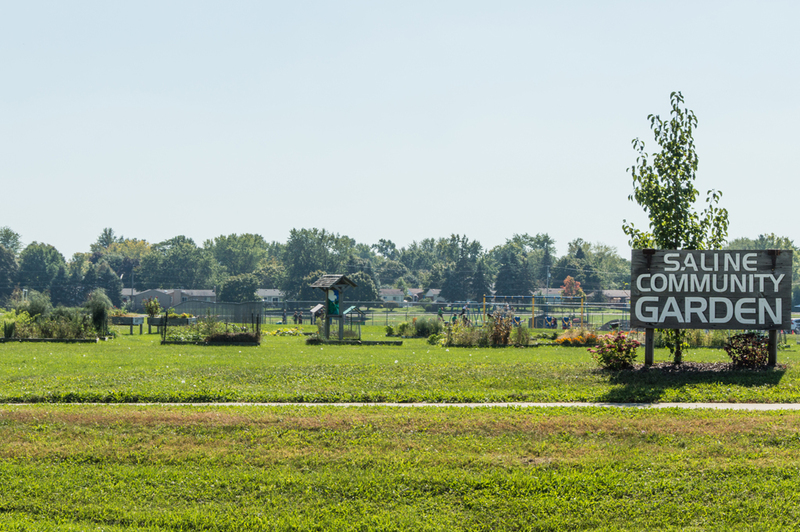 The public park system contains playgrounds, boat launches, basketball courts, picnic shelters, and miles and miles of walking and biking trails. 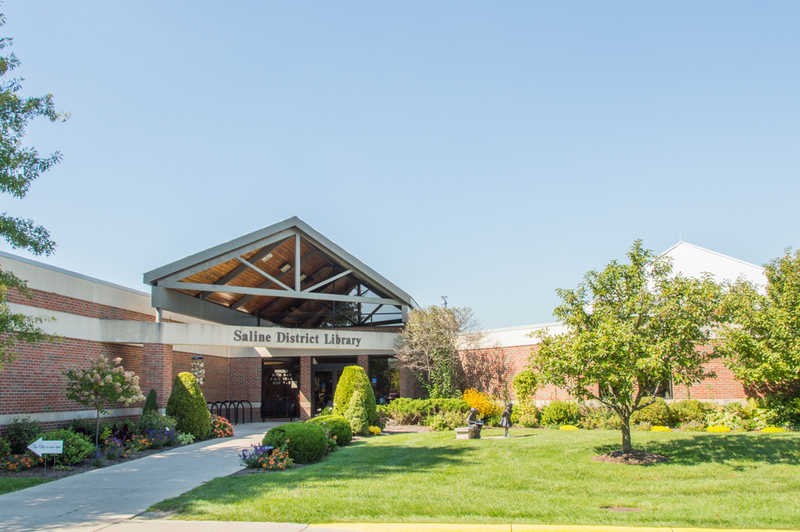 Saline also provides city residents with a recreation center, which gives members access to indoor basketball courts, workout rooms, swimming pools, fields, and an indoor track. Classes, birthday parties, swim lessons, and sports programs of all kinds are readily available. 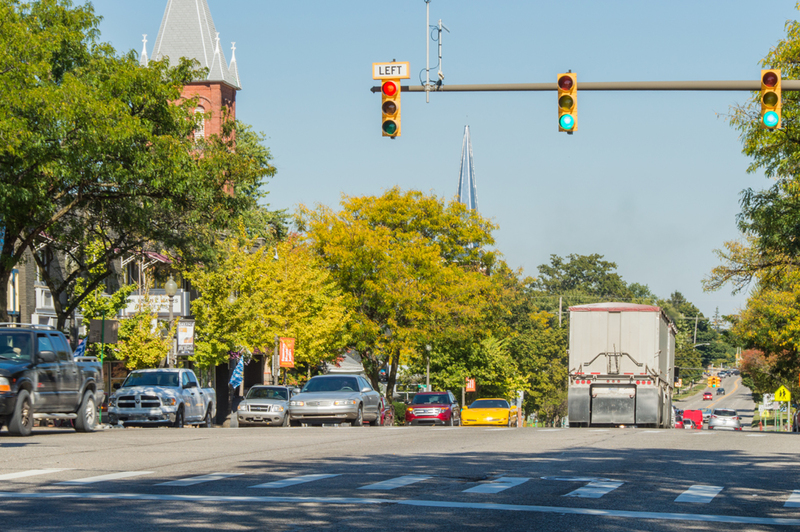 At slightly more than four square miles in size, Saline packs a lot of energy into its small footprint. 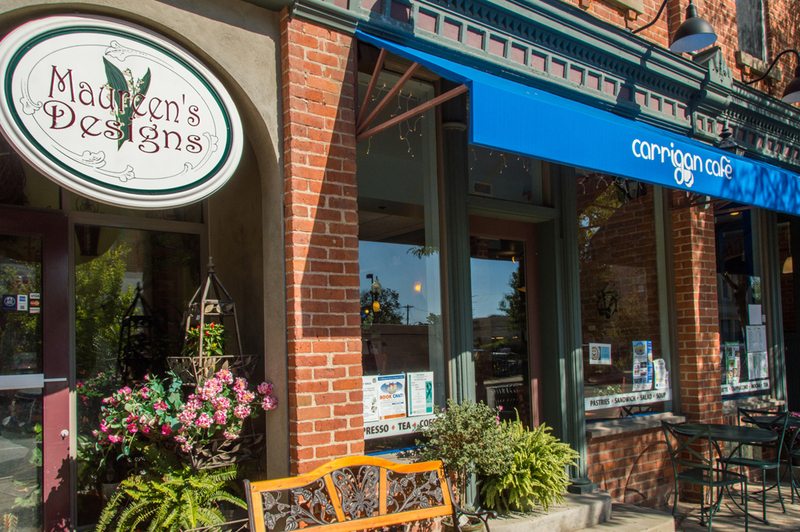 Downtown Saline is a classic American downtown, complete with boutiques, one-of-a-kind eateries (try the Brecon Grill or Benny’s Bakery), and a farmer’s market and outdoor movie nights during the summer months. The annual Summerfest is a weekend event featuring music, crafts, and vendors. There’s a community fair, complete with rides, in late summer, and an Oktoberfest in autumn. The Saline Celtic Festival, held every summer, is a party celebrating all thing Celtic, with jousting, games, music, living history enactments, Scottish dancers, storytelling, ethnic food, and appearances by Fiddlers Restrung, one of the country’s most prominent youth fiddle bands. Fiddlers Restrung is administered under the auspices of the Saline Area Schools. 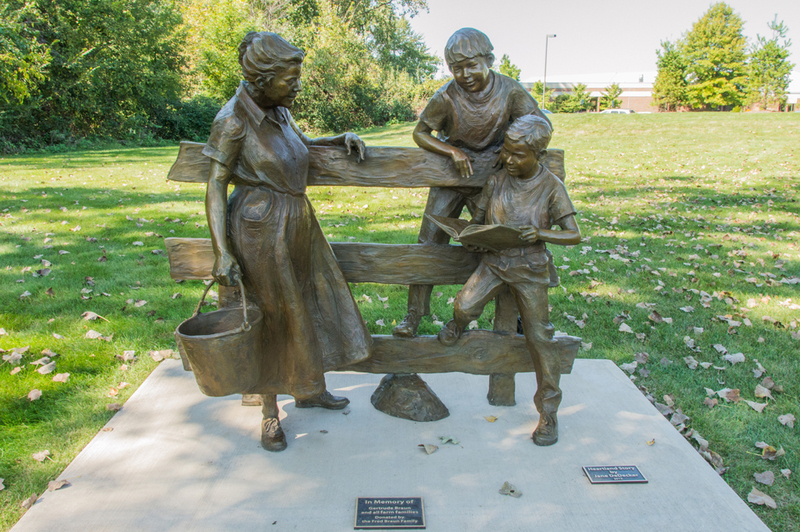 Besides sporting a fiddle band, the district’s other highlights include students with the highest composite MEAP scores in the area, and the the #9 ranking in US News & World’s Reports best high schools in the country. Furthermore, the high school’s music department was recently ranked in the top 100 of high school music departments in the country by the Grammy Foundation. And in case Saline doesn’t offer enough joys, make the 15-minute drive north to Ann Arbor, Michigan, and find restaurants featuring cuisine from countries the world over, a restaurant themed after Edgar Allen Poe’s The Raven, coffee shops, tea rooms, bookshops selling only new-age items, bookshops selling only textbooks, enough pizza stops to keep you stuffed for a year, art galleries, boutiques, beer gardens, beer breweries, karaoke bars, and wine bars. But having forged an identity all its own, Saline stands tall next to its larger brother city to the north. 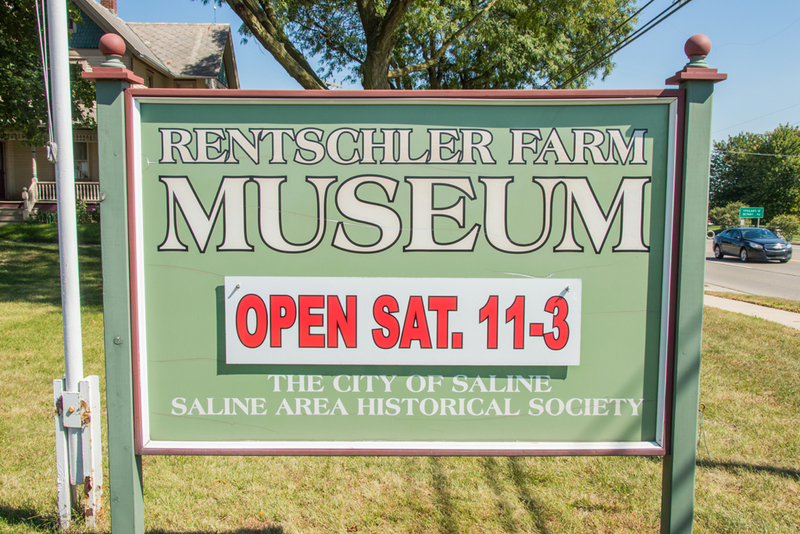 Having grown from a small village in 1832 to a southeastern Michigan jewel, Saline invites you to come by for a visit. And then, maybe stay awhile. 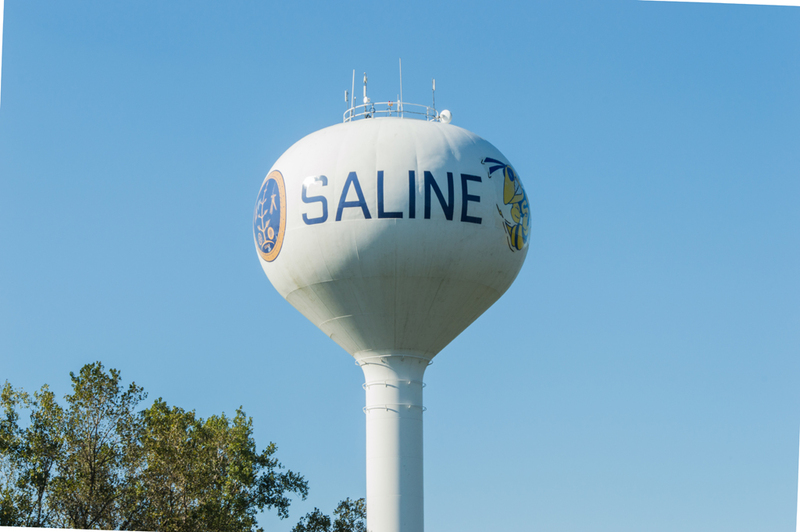 To learn more about Saline, download our Saline Area Booklet.